Always read the fine print. That's a lesson every car buyer should take to heart. Especially since Nissan, Chevrolet, Tesla, and Mitsubishi all now engage in a pricing practice of which they should be ashamed. It's so-called "net pricing" of their electric cars, in which the price appearing in their marketing and on their websites is $7,500 lower than the actual list price. While electric-car advocates and fans may understand the practice, the broader public doesn't. 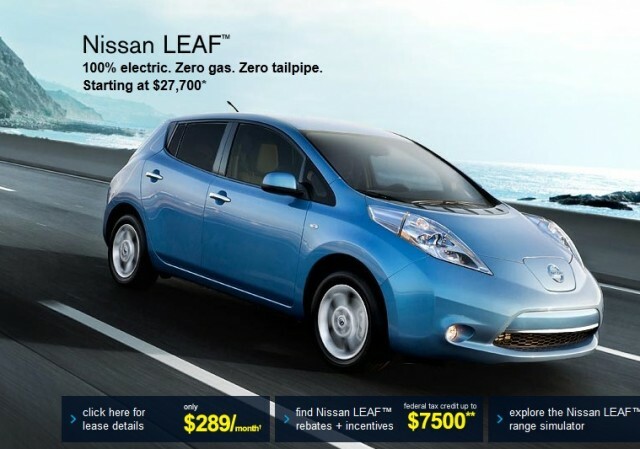 And the sticker shock at dealers can be substantial when a buyer, prepared to spend $27,700 for a brand-new 2012 Nissan Leaf suddenly learns that in fact the price is $35,200. What's the difference? It's the $7,500 Federal income-tax credit for purchase of an electric car (with a battery pack of 16 kilowatt-hours or more). First, it can take up to 16 months to realize the savings: A Leaf owner who bought her car this past January won't realize the $7,500 savings until she gets her 2012 tax refund--sometime in April or May 2013. 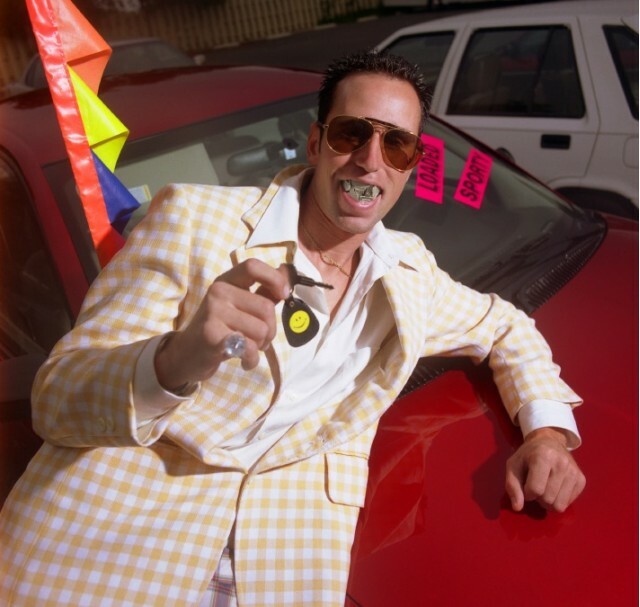 The credit can be realized immediately by leasing the electric car rather than buying--the lease issuer claims the credit and reduces the monthly cost accordingly--but not everyone wants to lease. Second, not every buyer will qualify for the tax credit (though most people with the means to buy a $35,000 to $85,000 electric car probably will). And third, buyers incur an extra $900 in financing costs over a typical 60-month loan term to finance that extra $7,500. Yes, they all have asterisks or daggers that indicate there's fine print to be read. Yes, even gasoline cars have mandatory delivery charges (usually $600 to $1,000) that aren't included in the base price. And, yes, we get that it's "effective pricing after Federal incentives." We still think net pricing of electric cars is deceptive, duplicitous ... and, frankly, counterproductive. And electric-car advocate Chelsea Sexton goes even further. "While tempting, the practice of net price quoting is misleading," she says, "and all but guarantees sticker shock when buyers are asked to hand over or finance the full amount at time of purchase"
Rather than this bit of pricing trickery, "it would be far more useful for automakers to engage in the third-rail conversation of actually reforming the tax credit," Sexton suggests. "There are a handful of ways that would make all of their vehicles more affordable, and support increased plug-in sales, while also saving taxpayer money." Sexton is referring, among other ideas, to converting the Federal tax credit into a purchase rebate. Under that plan, rather than waiting up to 16 months, buyers would get a rebate check in the mail within weeks--as is now the case for the $2,500 California incentive for buying all four cars. 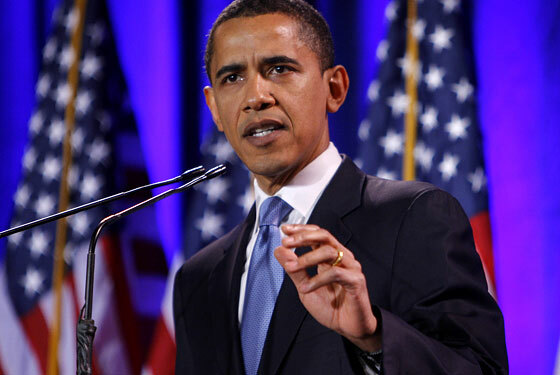 President Barack Obama said more than a year ago that he's in favor of that change, and proposed in his 2012 budget to raise the incentive to $10,000. Neither change has happened, and we suspect that all of Washington will stay as far away as possible from electric-car incentives until after the November election. The outcome of that election will likely affect those incentives--for good or for bad. Meanwhile, we urge automakers to post the actual list price for their plug-in models, not some hypothetical "effective net price" that differs radically from the check buyers must write. It's simply called honesty and transparency.